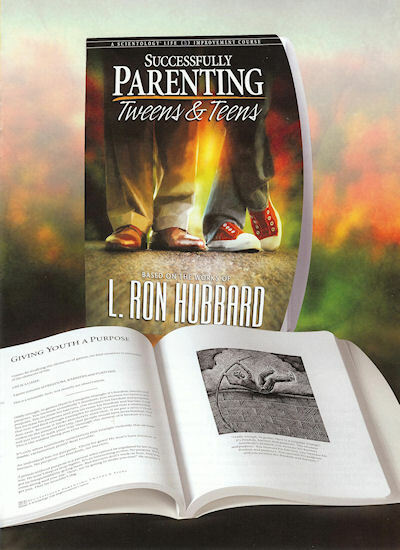 Learn the workable principles of raising tweens and teens. Provide the solid foundation from which they can grow and be successful. This course will show you how.